USD/JPY: tanks to 113.63 low post nonfarm payrolls headline miss, Fed hike still on? USD/JPY has dropped to session lows 113.63 on Nonfarm payrolls headline miss. USD/JPY downside bias on background detail in the Average hourly earning miss. USD/JPY lower on the lower participation rate. US 10 years down to lows of 2.3253 % from 2.5323 % on nonfarm payrolls. 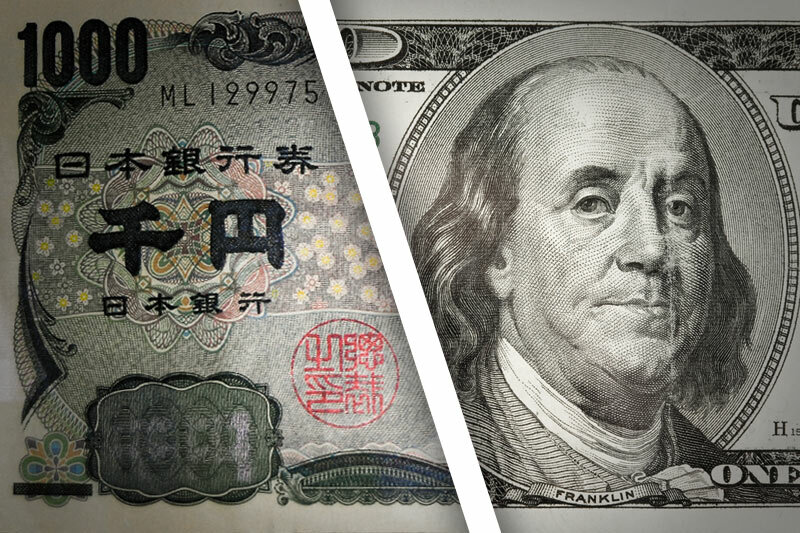 USD/JPY downside capped on unemployment lowest since 2001? USD/JPY is once again rejected from the territory on the 114 handle in the wake of a miss in the nonfarm payrolls headline and wages and a drop in the participation rate. However, the unemployment is the lowest since 2001, but the lower participation rate needs to be acknowledged in that regard. While there was a miss in the headline, analysts at ING explained there were a net 90,000 upward revisions, so on balance, it is a strong report and backs the case for a December rate hike. On wages, the analysts explained that the fact that underemployment is now just 7.9% (down from 8.3% last month) really underlines how strong the jobs market is, meaning that the balance of risks must lie to the upside on wage growth from here. "With the economy growing strongly and tax reform likely to add further fuel to the fire, the case for higher US interest rates continues to build. Barring an economically damaging government shutdown in early December we expect the Fed to hike rates on Dec 13 with at least two further rate rises probable under new Fed Chair Jerome Powell next year," the analysts at ING argued. "However upside risks are growing longer term and while dips lower are contained by 111.73/83 (the 200-day ma and the 55-week ma) an upside bias will persist. A close above 114.67 will introduce scope to the 118.60/66 January high." The analysts suggested that 113,50 is an area of support, while further to the downside, 111.80, the 55-day SMA guards the 109.55 mid-September low and in turn, this support guards the 108.81/13 April and June lows as well as the September low at 107.32.